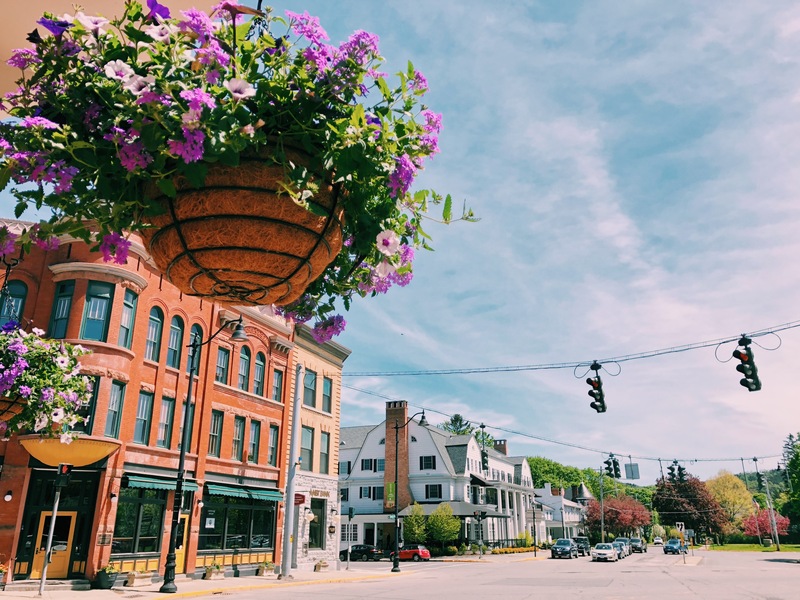 Partnership for Community Development | 11 Payne St Hamilton NY 13346 – The PCD works to enhance sustainable economic opportunity and community vitality in the village and town of Hamilton and the surrounding areas. The PCD works to enhance sustainable economic opportunity and community vitality in the village and town of Hamilton and the surrounding areas. Find resources that are available to help you start or grow your business in the Hamilton area. PCD can help local businesses find grant funds to expand and create jobs. Click below to see some of our past grantees and find our current grant opportunities. PCD is always working on a variety of diverse projects to help keep Hamilton a livable, vibrant community. Did you know you can return your cans and bottles at Caz Cans? They’ll count the items for you and you can either get the total deposit back in cash ⁣or donate the money to one of the many businesses who have set up fundraising accounts with the company, such as the Hamilton Food Cupboard, the Hamilton Central School Band and Wanderers' Rest Humane Association. Have you treated yourself to a meal at the Poolville Country Store Restaurant Bed & Breakfast? Tonight at 7 pm, enjoy The Local Music Project Hamilton at the Broad Street Gallery! The Hamilton area has an active and growing small business community. The Partnership for Community Development, Colgate's Thought into Action, and the Mohawk Valley Small Business Development Center have come together to offer resources to emerging and existing enterprises. Joining this community allows you access to trainings, funding opportunities, and other forms of resource sharing. This page is one of the resources we have, so please check it for opportunities and share information that might help other entrepreneurs! Small businesses can outperform bigger corporations by creating an ideal customer experience. The PCD is a 501(c)(3) non-profit that works to enhance sustainable economic opportunity and community vitality in the village and town of Hamilton and the surrounding areas.